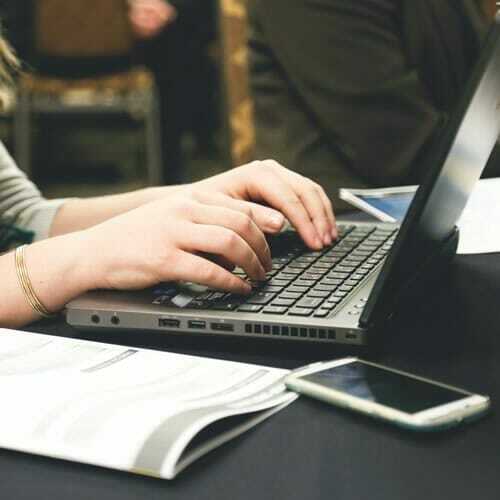 Summary This Escrow Agreement may be used to contract with a business associate and agree upon the terms of placing software in escrow with an independent third party. 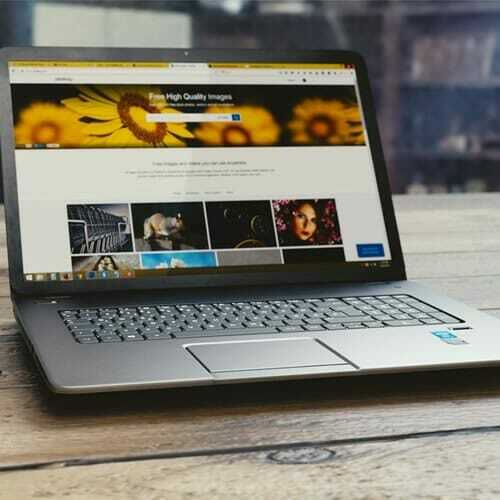 The agreement sets out each party’s rights and obligations, specifies the escrow services that the escrow agent is required to perform, and identifies the rights and obligations of both the supplier of the software and the business associate. Why do I need an Escrow Agreement? A software company that has rights in and to software and associated source code may from time to time enter into an escrow agreement with a business associate, such as a client, providing for the release of the software to the business associate under certain defined conditions. 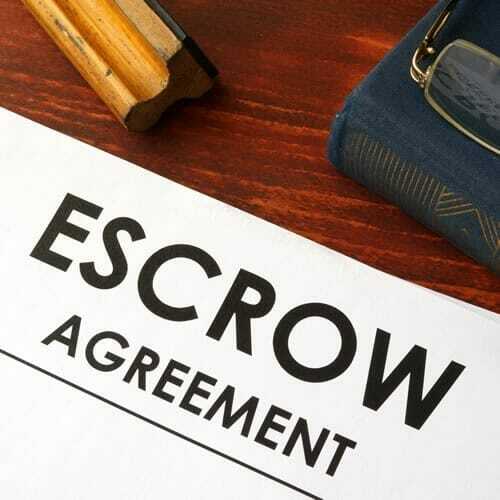 The Escrow Agreement sets out the terms of the relationship, including confidentiality, release conditions, and the payment of escrow fees. What does the standard Escrow Agreement look like? 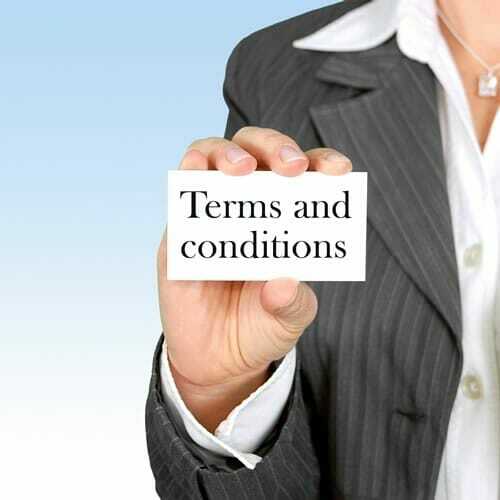 The standard agreement can be printed onto five pages. What do you need to do to use the Escrow Agreement template? Complete all relevant details, sign and get all three parties to sign.